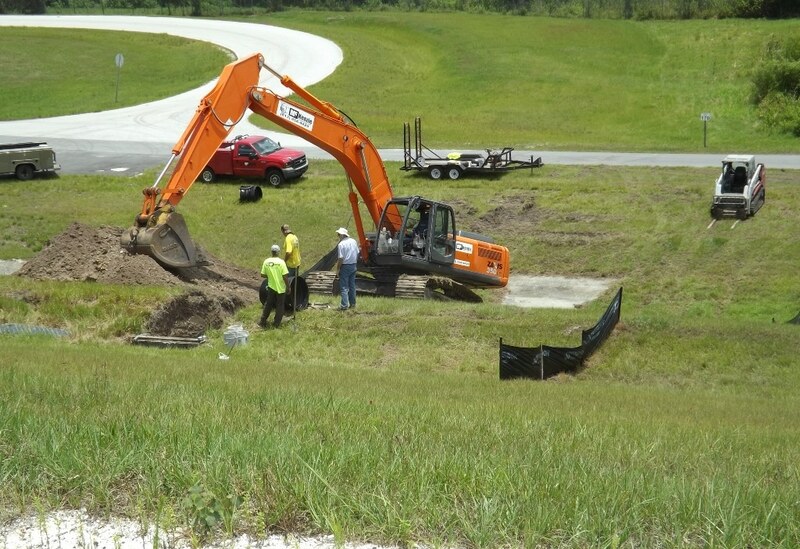 McKenzie Contracting is a full service site development company specializing in the hardest, dirtiest and most complicated earthwork that Florida has to offer. 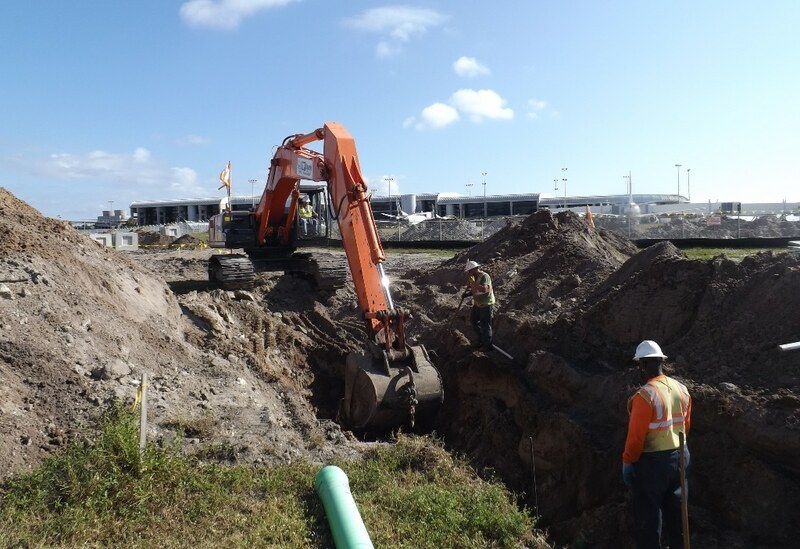 The site development and underground utilities work that we do makes it possible for industrial construction, commercial construction and planned communities to happen. We do heavy civil, site civil, site work and anything else that’s necessary to make large scale development and rehabilitation projects happen. 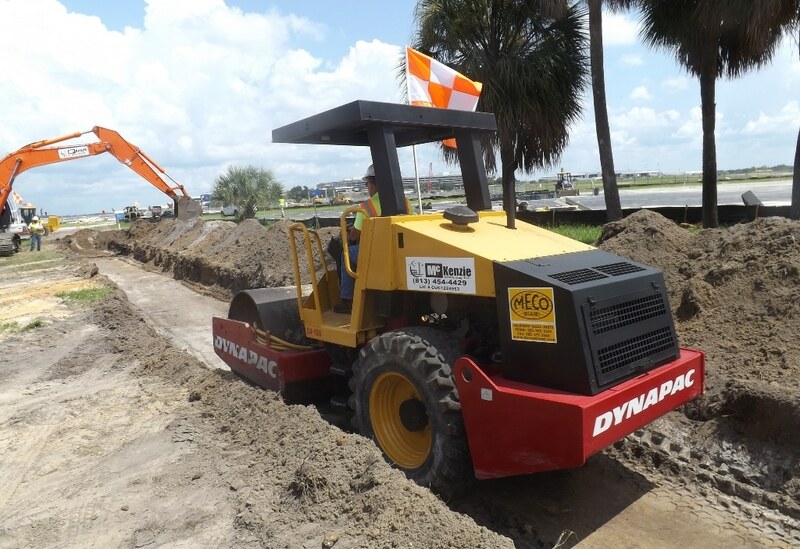 McKenzie Contracting is a certified Small Business Enterprise with Port Tampa Bay and a Small Business Enterprises (SBE), Minority Business Enterprise (MBE) and Disadvantage Business Enterprise (DBE) with other municipalities. 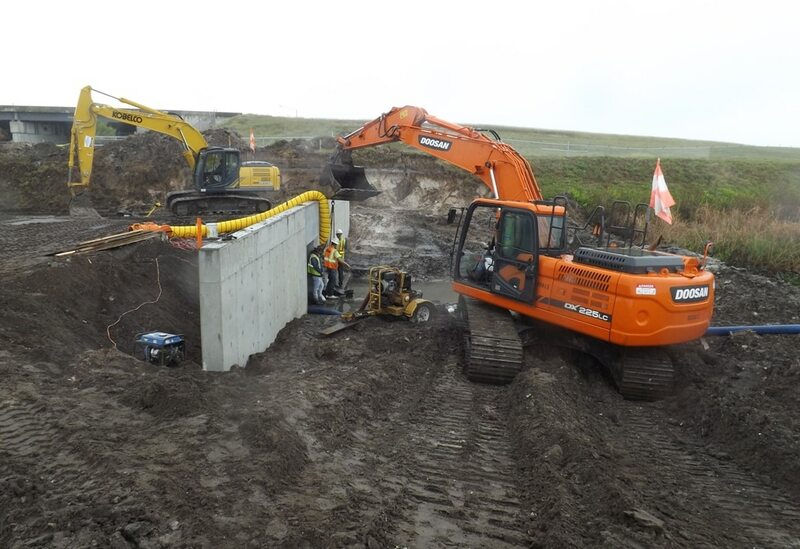 We thrive on completing the most challenging projects that the public municipalities and private sector companies have to offer in our service area. Our Experienced Team is Ready to Complete Your Challenging Site Development Project with Ease. Site Development and Underground Utilities are often dirty, complex and set the pace for an entire construction project. For that reason we have the internal resources to properly plan and execute everything we do on time and on budget. Before starting, we make sure that we understand all of the requirements on your project beyond the stated specifications and drawings. In every job we adhere to all legal regulations and protocals set by the governing municipality. Our team has some of the best professionals in the industry and many of them have more than 30 years in the construction industry. Their knowledge and dedication to safety has earned us an Experience Modification Rate (EMR) of 0.86 for 2017. We look at every job as an opportunity to set ourselves apart from the competition. We want every aspect from the consultation to the last day we’re on the jobsite to affirm that you’ve made right decision by choosing McKenzie Contracting.